Kentuckians are crazy about Kentucky and everybody else who’s ever been lucky enough to visit is, too. One trip to the Bluegrass State is all it takes to fall in love with the rolling hills, the horses, the rich culture and of course, the bourbon. 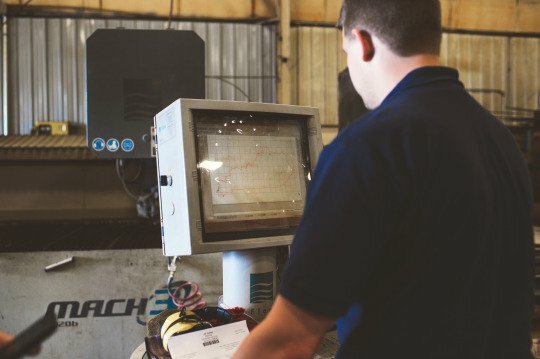 At MakeTime, many of us are Kentucky natives ourselves, and we’re proud to be a part of the Kentucky manufacturing community offering Machining as a Service (MaaS) through our online CNC machining platform. We honestly wouldn’t want to be anywhere else doing anything different. Below, you’ll see one of the first projects that ever came through our platform. It was none other than the state of Kentucky, cut out of plywood and artificial grass, and it was made for our good friends over at Kentucky for Kentucky. Given the vast amount and variety of machined components we’ve made since then, it’s more than a little humbling to look back and see how we started. Fast-forward a year and a half. We still love our state and our jobs, but not much else has stayed the same. Check out a few customers’ stories, and look into our current capabilities. 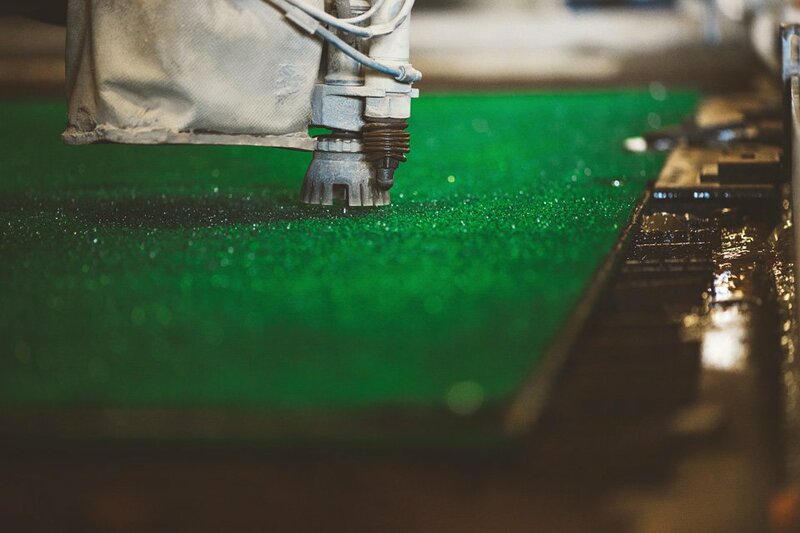 We can get a whole lot more machined than just plywood and grass. Need CNC machined parts? Find out more about how MakeTime can meet your production needs here.